Whether in an industrial boiler, a cooling tower, or similar water treatment or delivery system, mineral deposits can build up and form a dense layer. These deposits include calcium, magnesium, iron, copper, silica and other elements. In a boiler tube, for example, this buildup can impede heat transfer. 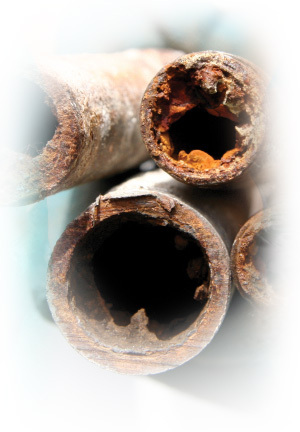 Corrosion too can contribute to deposits, which results in metal damage to the system.